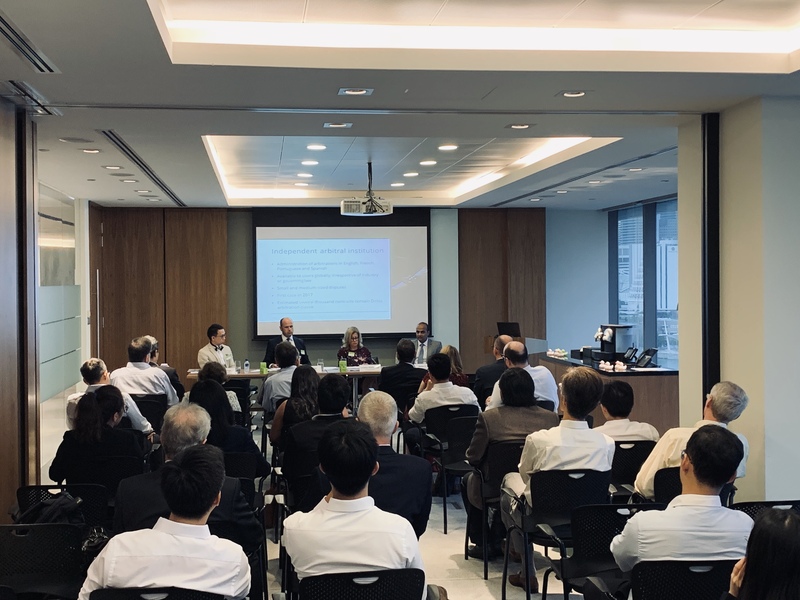 In Singapore, we introduced the arbitral institution Delos Dispute Resolution, and focused on the four principles underpinning its Rules of Arbitration: (i) proactive arbitrators; (ii) safe seats; (iii) pragmatic formation of tribunals; and (iv) ‘preparation, preparation, preparation’. The panellists also discussed how Delos fitted into the wider institutional arbitration offering in the Asia-Pacific region. Their short bios are set out below, together with a couple of photos of the event. Left: Darius Chan, Kent Phillips, Loretta Malintoppi and Hafez Virjee, during the panel discussion. Right: Hafez Virjee, Darius Chan, Loretta Malintoppi and Kent Phillips. Credit: Hogan Lovells Lee & Lee. Darius Chan has a decade of experience in commercial and investment arbitrations under all major arbitral rules. Darius also receives arbitrator and expert witness appointments. 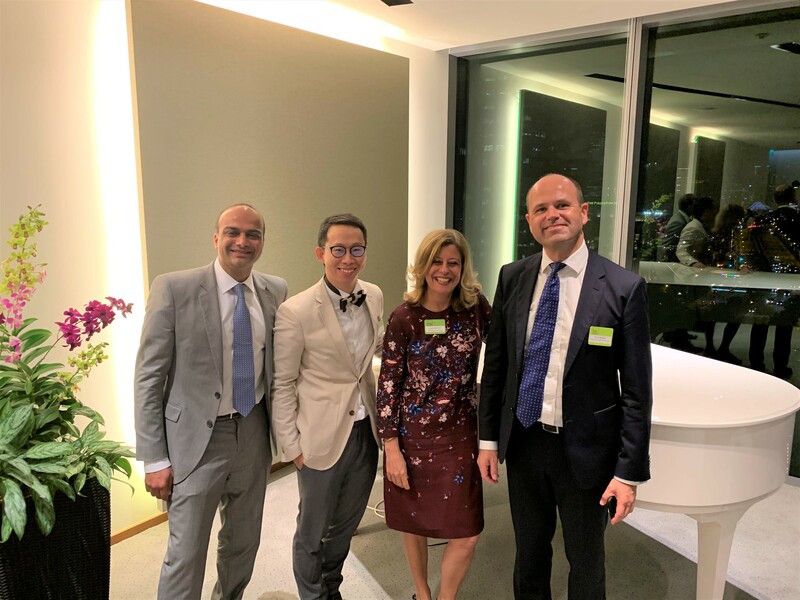 Darius is regularly ranked in international legal directories, for instance, he was recently identified as a “Most Highly Regarded Individual” in Asia-Pacific by Who’s Who Legal‎ Future Leader Arbitration (2019). 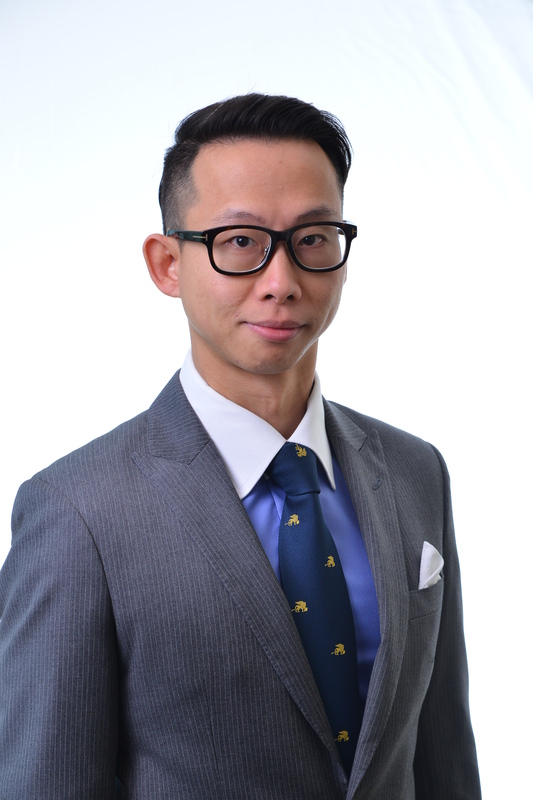 He was named by Singapore Business Review as one of the most influential lawyers under 40. Darius co-teaches the course on international arbitration at Singapore Management University. He publishes regularly and serves on the international editorial board of the Journal of International Arbitration. Darius is qualified in Singapore, New York and England & Wales, having practised in London prior to his current practice in Singapore. 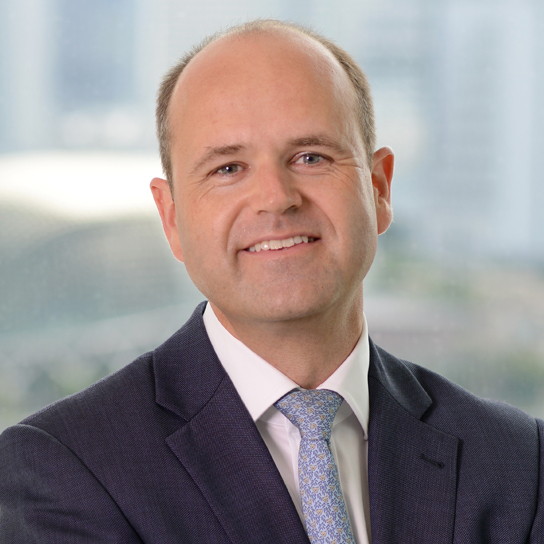 Kent Phillips has over 20 years of experience as a dispute resolution lawyer, concentrating on international arbitration in both London and Singapore. He has conducted arbitrations under leading institutional rules in most major seats, under both civil and common applicable laws. For many years Kent has been recognised by major directories as a leading individual for International Arbitration. He regularly sits as an arbitrator and is on the SIAC panel; he is also a director of the Chartered Institute of Arbitrators – Singapore branch. 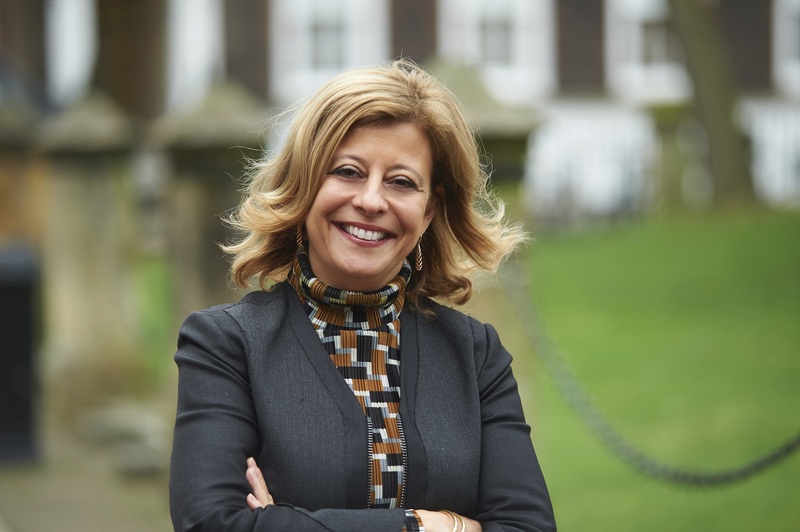 Loretta Malintoppi is an arbitrator with 39 Essex Chambers, based in Singapore. She is dually qualified (Paris and Rome Bars) and her company is registered as a Foreign Law Practice in Singapore. She specializes in international commercial arbitration, investment arbitration and public international law. She sits as arbitrator in proceedings under a variety of arbitration rules, including ICSID, ICC, UNCITRAL, SIAC, LCIA and DIAC. Loretta also appears as counsel and advocate in State-to-State disputes before the International Court of Justice and in ad hoc arbitrations. She was a Member for Italy of the ICC International Court of Arbitration from 2000 to 2009 and served as a Vice-President of the ICC Court from 2009 until 30 June 2015. She currently is a member of the Governing Board of ICCA. Loretta is one of the co-authors of The ICSID Convention – A Commentary published by Cambridge University Press in 2009. She is also a member of the Editorial Board of The Law and Practice of International Courts and Tribunals, editor of the International Litigation in Practice Series, and a member of the editorial advisory board of the Journal of World Investment and Trade and The Law and Practice of International Courts and Tribunals.